Our Bethel location features a 56,000 sq ft drive-thru lumber storage facility. This distribution center delivers quality lumber to residential builders, independent contractors and homeowners in 7 counties: Berks, Bucks, Carbon, Dauphin, Lebanon, Lehigh and Schuylkill. 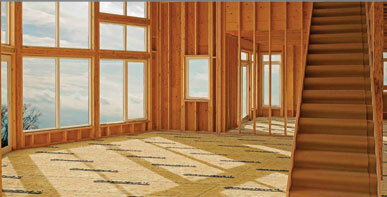 We stock SPF & Hem Fir lumber, Advantech, Zip, OSB, Fir plywood and engineered wood plus much more.